TODAY I WILL TELL YOU HOW TO CHANGE WINDOW 7 PASSWORD WITHOUT KNOWING CURRENT PASSWORD!! Everyone knows that window is a secured system and you cannot enter into that system without password. 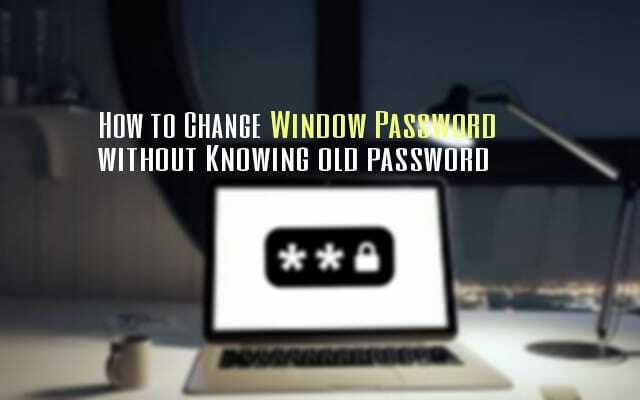 Although you can not change the password without knowing the last password, in this post, I m gonna tell you how you can change your window password without knowing the last password. 1. Press on window icon and go to computer or right click on my computer icon. 6. Now choose your user name and right click on it. 7. You will see a option of "set password" , Than click on that option. HOW TO CHANGE WINDOW 7 PASSWORD WITHOUT KNOWING CURRENT PASSWORD USING COMMAND PROMPT!! Everyone knows that window is a secured system and you cannot enter into that system without password. 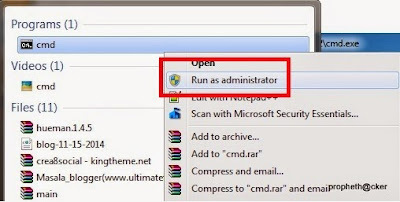 Although you can not change the password without knowing the last password , but in hs post, I m gonna tell you how you can change your window password without knowing the last password but using the command prompt. 2. TYPE THIS COMMAND " NET USER' YOUR USERNAME' 123456"
"NET USER 'YOUR USERNAME' PASSWORD YOU WANT TO SET"